Another group of food that causes significant damage to teeth structure is acidic foods. 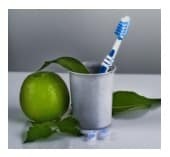 If in frequent contact with teeth, things like lime, lemon, and grapefruit can cause serious irreversible damage (erosion) to your teeth. 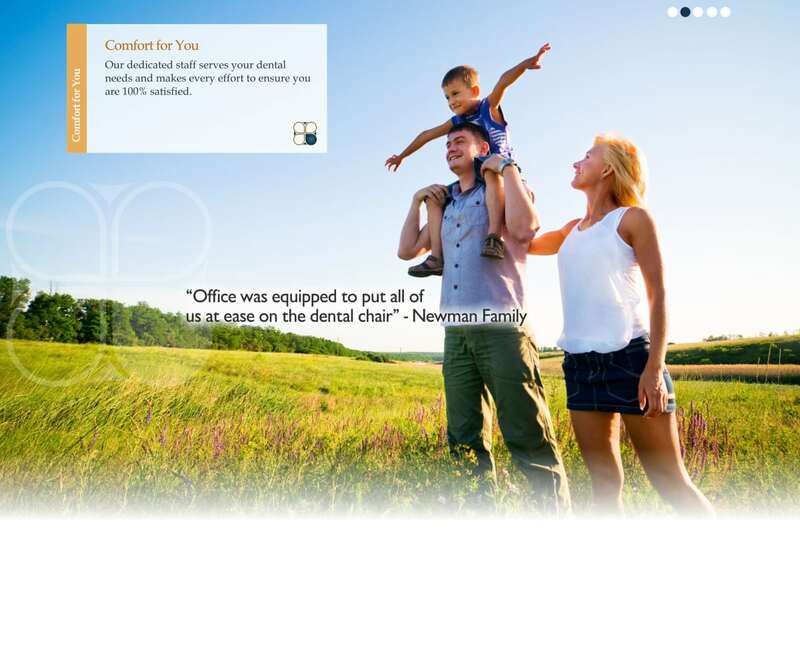 If you live in or around Grand Prairie don’t hesitate to call us with your oral health questions.